Savoy artificial grass is one of The Outdoor Look’s most popular artificial grass products, having helped to transform the outdoor spaces of several happy customers up and down the UK. Artificial grass has grown exponentially in popularity over the past few years, and thanks to impeccably high-quality and diverse ranges as are featured on our website, it’s not set to slow down anytime soon. 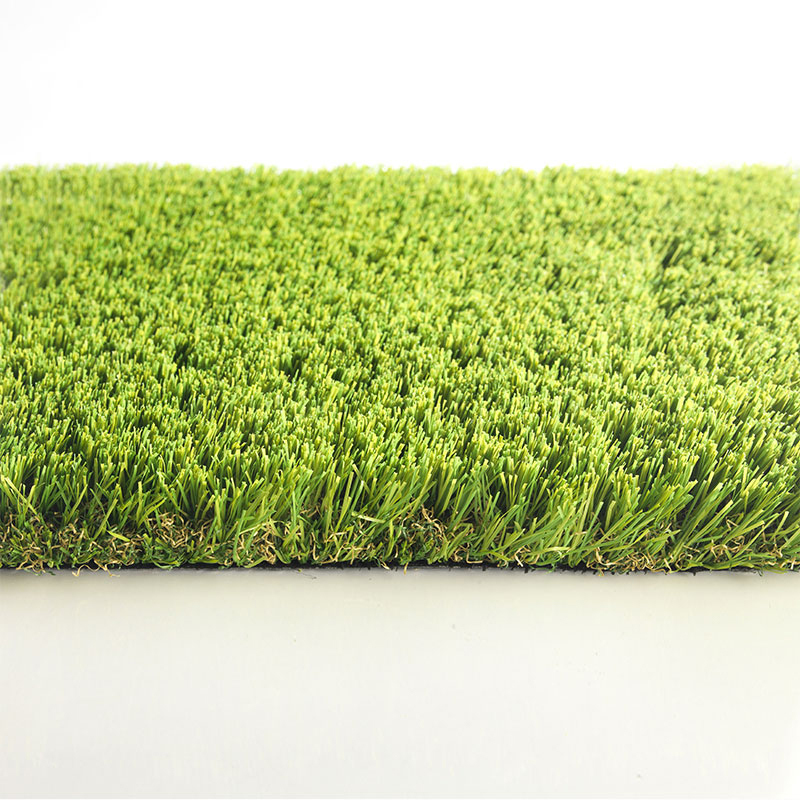 Savoy artificial grass is undeniably one of the stand out products in our impeccable range, and it will truly bring your garden space to life. Savoy artificial grass is a beautiful artificial grass product with a 40mm pile height, creating a stunning look for your outdoor space. 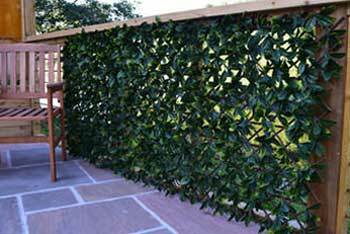 It’s designed to have a gorgeous two-tone look, blending two natural shades together to create a finished product which looks so realistic in your garden! 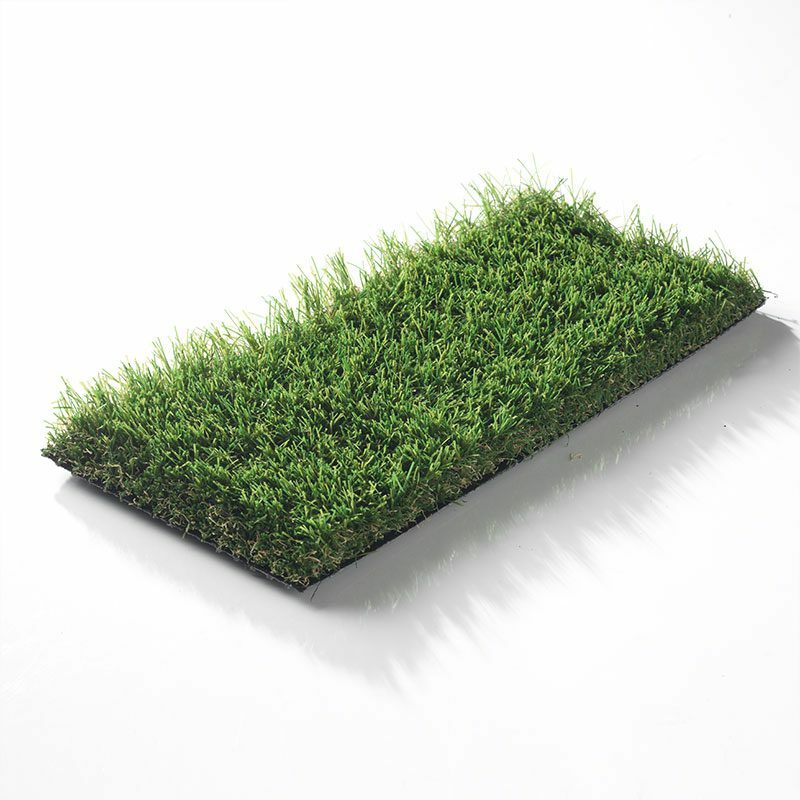 The two-tone grass pile has a rich brown shade thatch at the base of the artificial grass to create an authentic soil look, but the blades are a rich and vibrant green, creating an incredibly lively and vibrant looking grass section in your outdoor space. 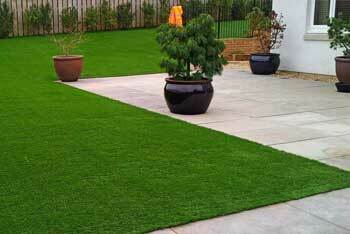 Artificial grass brings a number of benefits to your outside space. 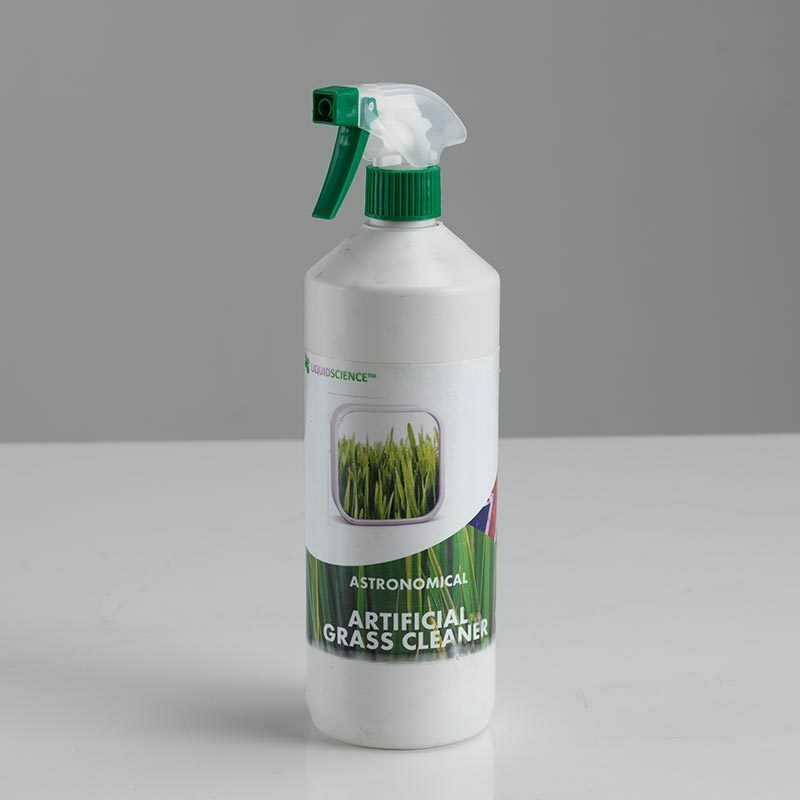 Mainly, that it requires no maintenance once installed, saving you hours worth of work when it comes to cutting, weeding, watering and trimming – all of which you’ll never have to do again with The Outdoor Look’s Savoy artificial grass. Not only this, but we offer you this impeccable finish for up to 10 years. 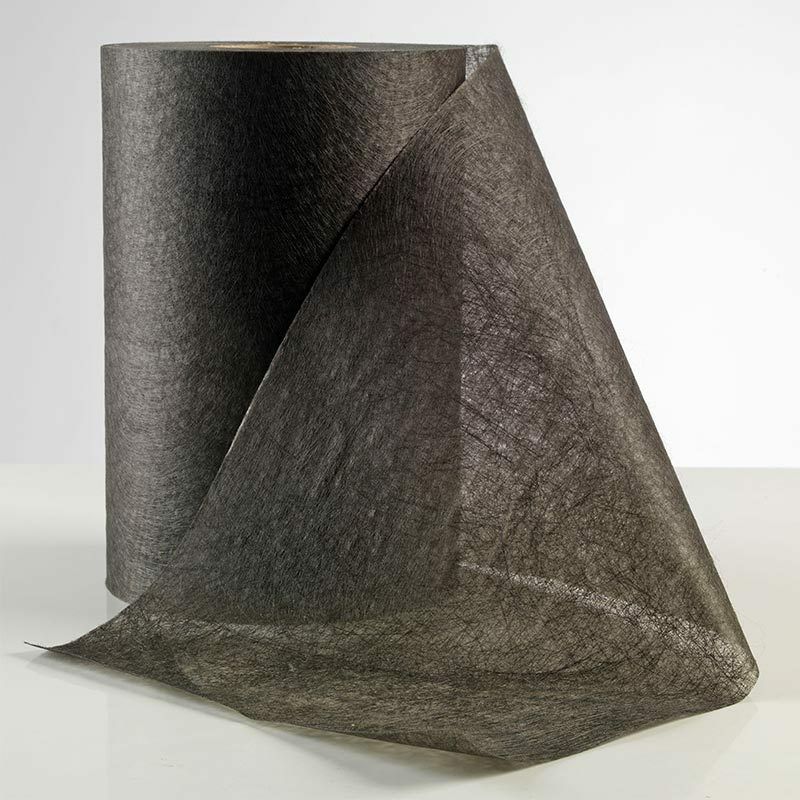 Our Savoy artificial grass is designed in a unique C shape to create bounce, strength and durability. 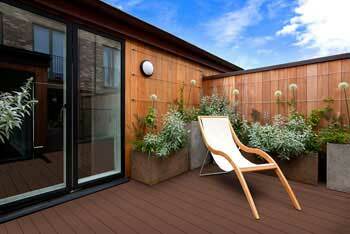 This makes it the perfect surface for your outdoor space, ideal for those with children or pets. This artificial grass is also perfectly suited to battle the elements, retaining its stunning aesthetic no matter what the weather is. 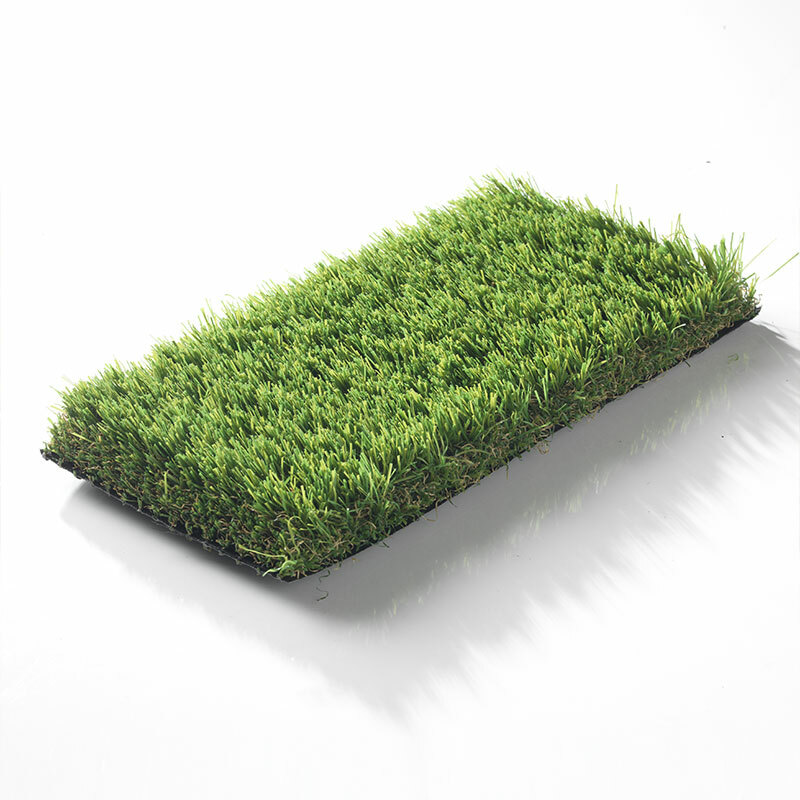 The Savoy artificial grass comes in both 2m and 4m widths, perfect for fitting an outdoor space of any size.